Are you in the market for a powerful full-sized pickup for that's equipped for work and play? If so, the Nissan Titan XD is the truck for you! The Titan XD has no equal in its class. 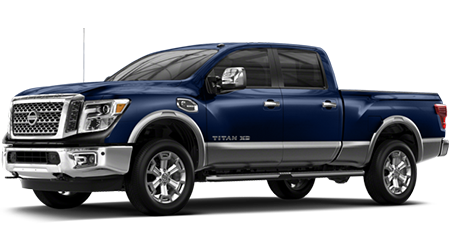 At Petro Nissan in Fremont, CA, we always have a big selection of Nissan trucks in stock, including the 2016 Nissan Titan XD. Our mission at Petro Nissan is to help you find a truck that perfectly suits your needs and your budget. You can check our current inventory online anytime. Or, pay us a visit in person. We are just down the road from Hattiesburg, Laurel, Columbia, Gulfport, and Jackson at 6248 Highway 98 West. We are ready to set up a test drive of your future pickup truck. The impressive capabilities and features of the Titan XD make it clear that this is the truck for the full-size truck buyer. 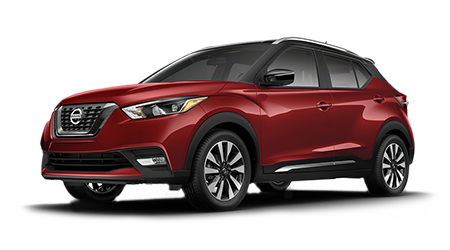 At Petro Nissan in Hattiesburg, MS, we look forward to showing you our extensive selection of models, and finding the truck or truck that's the best fit for you. Feel free to check out our current inventory online. You could also visit our showroom at 6248 Highway 98 West. 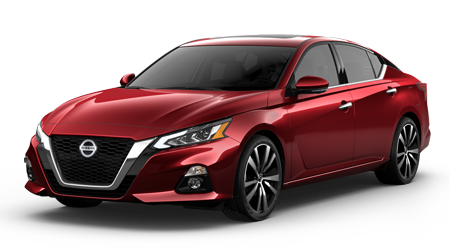 We are close to car buyers in Hattiesburg, Laurel, Columbia, Gulfport, and Jackson. Pay us a visit and find a great truck today!